China-based Transsion Holdings’ sub-brand Tecno Mobile today launched its latest smartphone Camon i Click in India. The mid-range smartphone from the company is a selfie-focused smartphone that comes with 20-megapixel front-facing camera with dual LED flash and AI features. Moreover, the phone comes with a 6-inch HD+ 18:9 FullView display. Tecno previously launched budget phones in its Camon series and the last phone was Camon i Sky. 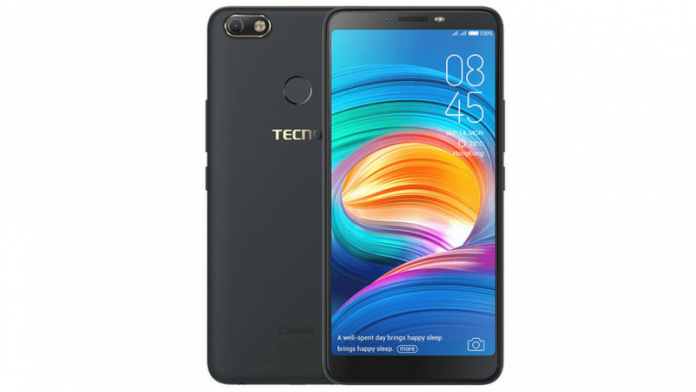 The latest phone Camon i Click, is, however, a mid-range phone and apart from its highlight selfie camera and full view display, it also comes with features like face unlock, 16MP rear camera with Quad LED flash and Android 8.1 Oreo. 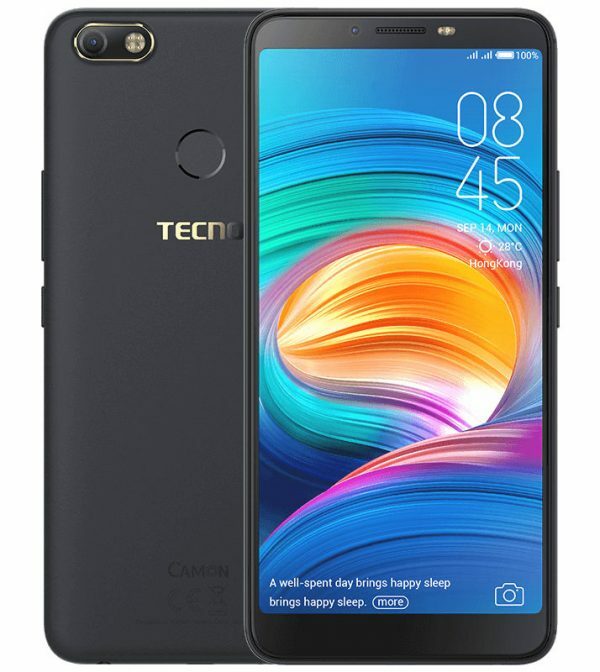 Tecno Camon i sports a 6-inch HD+ (1440 x 720 pixels) 2.5D curved glass display with 18:9 aspect ratio and 83.9% of screen-to-body ratio. It is powered by an Octa-Core MediaTek Helio P23 processor with Mali G71 MP2 GPU. It packs 4GB RAM, 64GB internal storage, which is expandable up to 128GB with microSD. The dual SIM phone runs on company’s custom HiOS based on Android 8.1 Oreo. When it comes to the camera which is the highlight of the phone, it sports a 16MP rear camera with quad-LED flash and f/1.8 aperture. The rear camera gets a 64MP Super Pixel mode that takes three photos at a time and then synthesizes into one photo to get three times better picture resolution. Up front, there is a 20MP front-facing camera with f/2.0 aperture, dual LED flash and AI capabilities such as such as Face Recognition, AI Beauty, AI Bokeh mode for Portrait selfies. Connectivity options on the device include 4G VoLTE, Wi-Fi 802.11 b/g/n, Bluetooth 4.2, GPS + GLONASS. The device is powered by a massive 3,750mAh battery. Dimensions of the phone are 158.6 × 75.8 × 7.8mm and it weighs 158 grams. It features a back mounted Fingerprint sensor. The Tecno Camon i Click is priced at Rs. 13,999 and it is available via offline retail outlets across the country. The phone comes in Midnight Black and Champagne Gold colors. It also comes with 100 days of replacement warranty and one-time screen replacement offer as well.